Summer may be coming to an end, but camping doesn’t have to be! 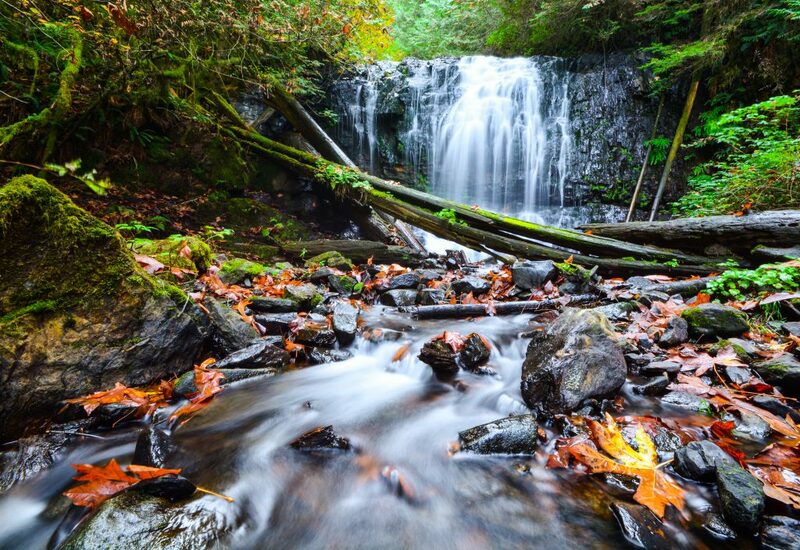 Take advantage of cooler temperatures, fall colours and fewer crowds this weekend. To help you get started, we compiled a list of featured campgrounds with available space for the weekend of September 14-16*. Reserve your spot, or find other provincial park vacancies, at DiscoverCamping.ca. (*Campsite availability as of 1:00pm on Tuesday, September 12). 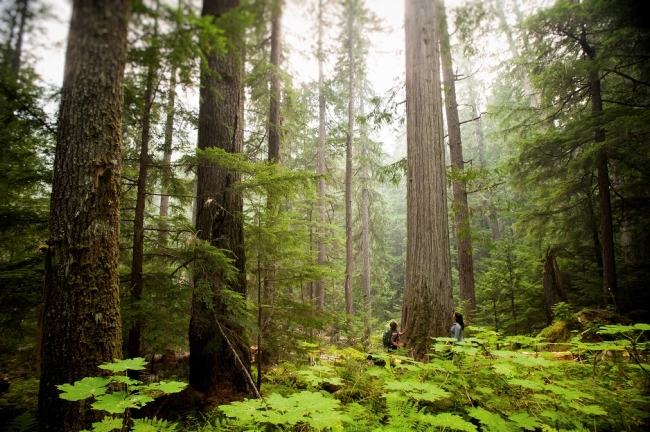 One of BC’s best named provincial parks, Sasquatch is named after the legendary Bigfoot who is said to roam the area. There’s no need to worry though: no sightings have been reported in recent years, but the area is equally as supernatural with stands of old-growth forest and a freshwater inland fjord. Choose from two reservable, drive-in sites. 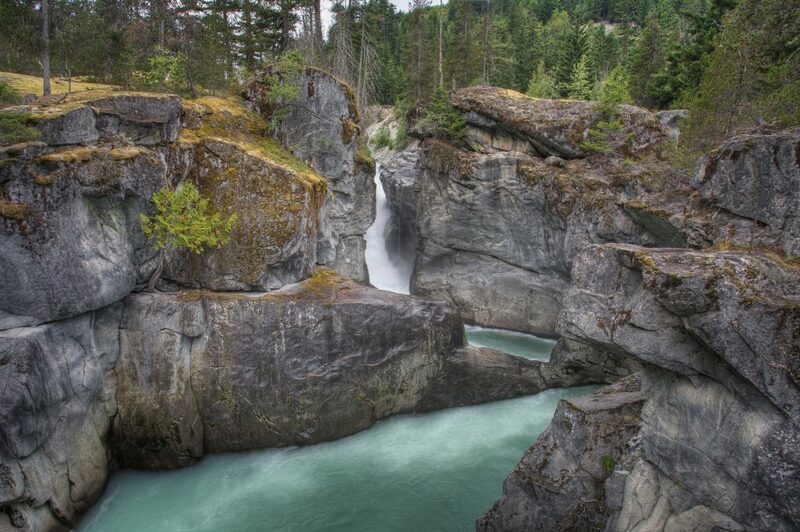 Just 20-minutes north of Whistler, Nairn Falls is a good option if you’re looking to explore Pemberton and the Whistler Valley. Bonus: driving the Duffey Lake Road is exceptionally scenic in fall when the leaves are starting to turn colour. One of BC’s most accessible marine parks, you can hop on a passenger ferry (or bring your own boat) and be camping oceanside within 10 minutes from Nanaimo. Wander the trails and sandstone cliffs, or bring a bike for easy exploring. These walk-in campsites have flush toilets and showers. If you’re looking for the best of both nature and city amenities head to Mount Fernie, located just outside this park’s namesake town. Have dinner at a restaurant or café downtown – then sleep under the stars outdoors. Take advantage of reservable sites from now until the end of September. Post-Labour Day, this provincial park opens up. 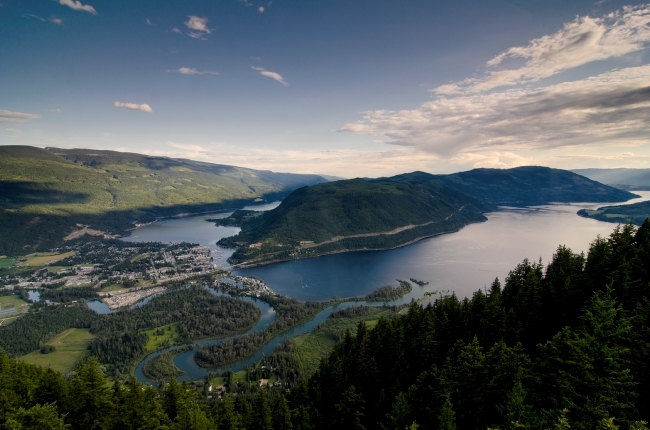 Shuswap Lake is popular (for good reason) among boaters, families, and campers who love to lounge lakeside. Group and individual sites available. This West Kootenay gem is a great jumping off point to explore the quaint city of Nelson (within an hour’s drive) and the hot springs of Ainsworth. 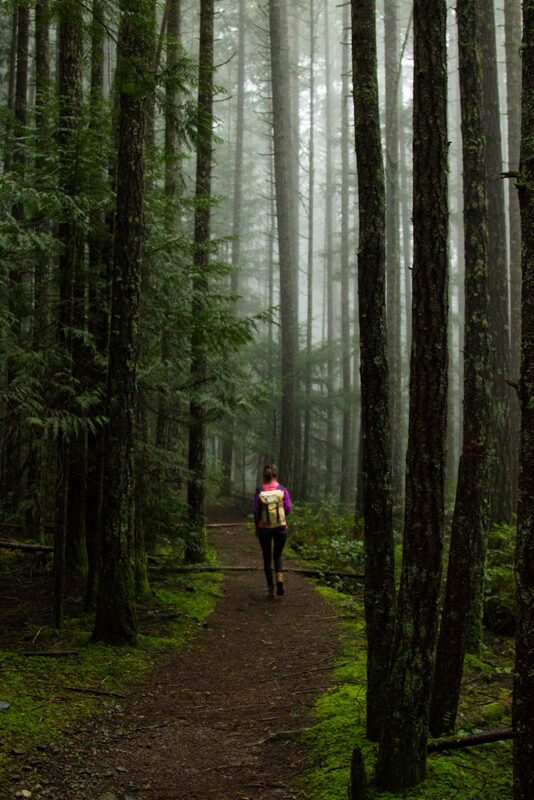 With stands of western cedar and grand fir, this park is even more scenic in fall. 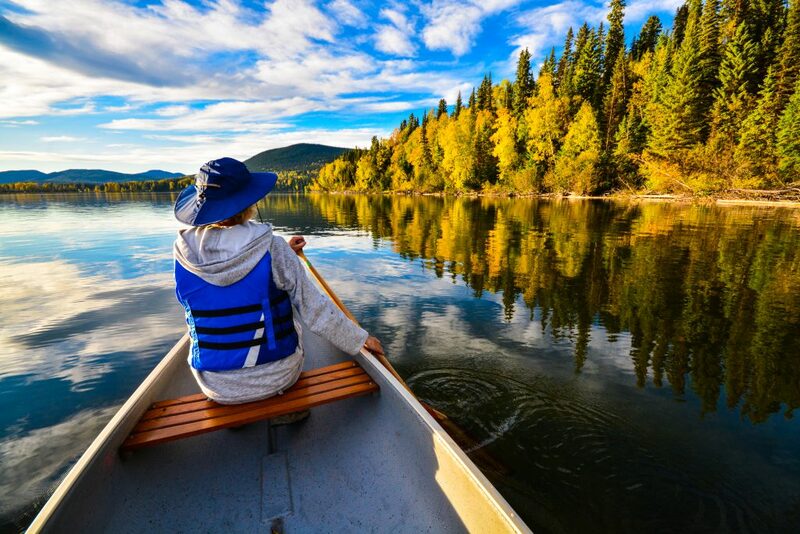 This iconic portage route is a true wilderness experience. The canoe circuit spans 116-km of lakes, waterways and connecting portages. 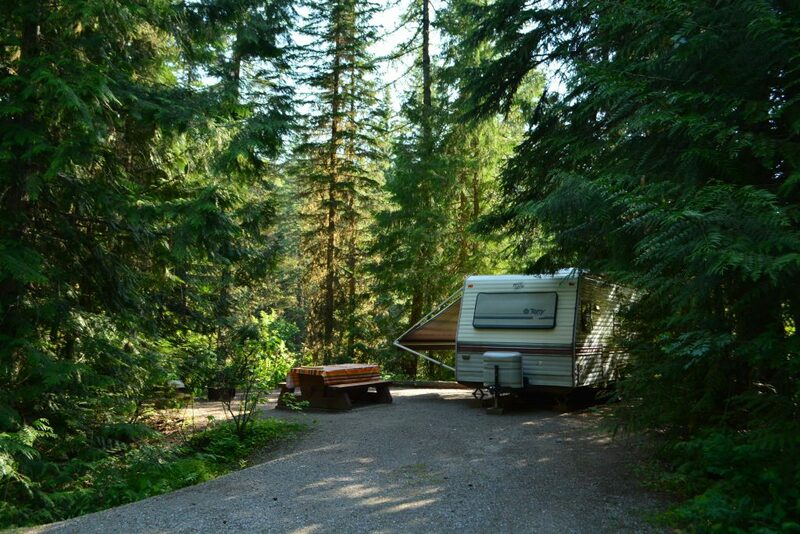 Those looking for a more relaxed environment can reserve one of the 25 drive-in campsites. 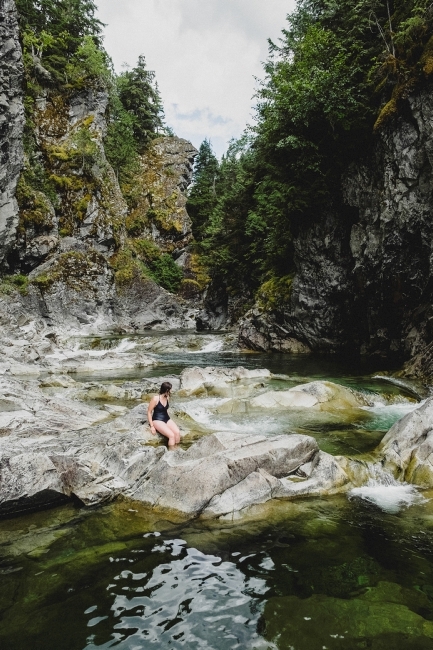 The drive to Liard Hot Springs is worth it for a visit to the second largest, natural hot springs in Canada. 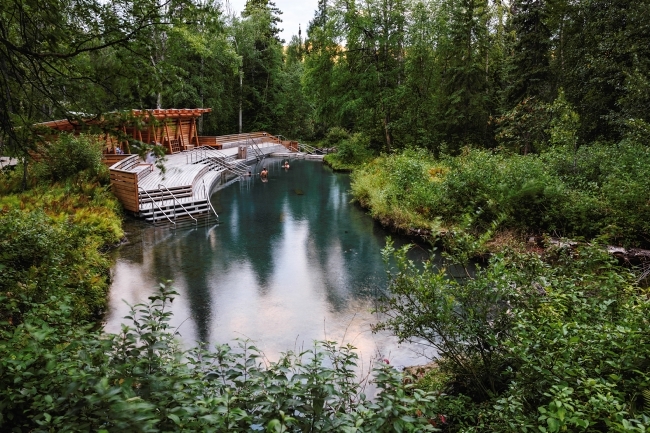 Soak amongst a lush boreal spruce forest – and enjoy more of these springs to yourself in fall. Location: 3 hours southeast from Watson Lake, Yukon. 12 hours north from Prince George. Forest and rock canyons form the geological features of this northern park, but it’s the riverside access to Kleanza Creek that gives this park its name. Campsites occupy frontage on both Kleanza and the Skeena River – perfect viewpoints to watch the migrating salmon each autumn. Location: 30 minutes north of Terrace. Discover Camping Changes for the 2017 Camping Season! Any of these sites have cabins?